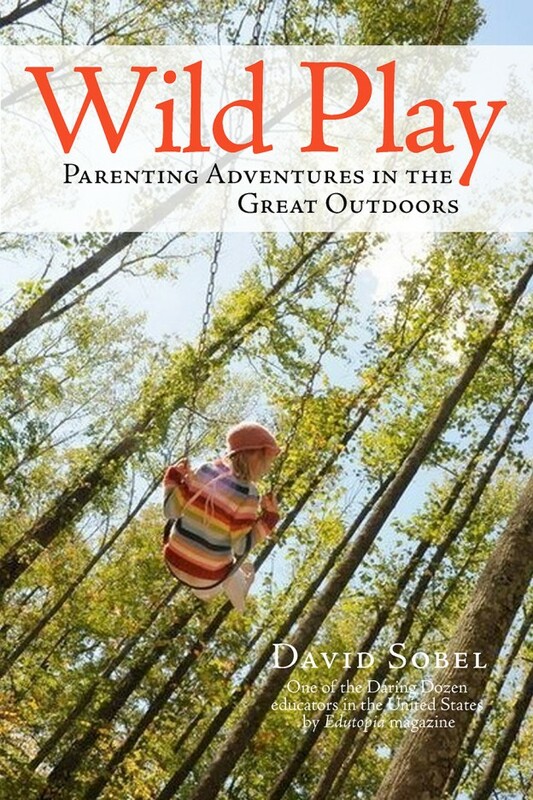 When David Sobel’s children, Tara and Eli, were toddlers, he set out to integrate a wide range of nature experiences into their family life, play, and storytelling. Blending his passion as a parent with his professional expertise, he created adventures tailored to their developmental stages: cultivating empathy with animals in early childhood, exploring the woods in middle childhood, and devising rites of passage in adolescence. Richard Louv’s Last Child in the Woods identified the urgent problem of “nature deficit” in today’s children, sounding the alarm for parents, educators, and policy- makers. Wild Play is a hopeful response, offering families myriad ways to blaze their own trails. David Sobel is senior faculty in the Education Department of Antioch New England University in Keene, New Hampshire. He consults and speaks widely on environmental education and child development and is the author of seven other books, including Nature Preschools and Forest Kindergartens: The Handbook for Outdoor Learning, Childhood and Nature: Design Principles for Educators, Place-based Education: Connecting Classrooms and Communities, and Beyond Ecophobia: Reclaiming the Heart in Nature Education. He has also written many articles about children and nature that have appeared in Orion, Encounter, Sierra, Sanctuary, Wondertime, Green Teacher, and other publications. He has served on the editorial boards of Encounter, Orion, and Community Works Journal, for which he writes a regular column. 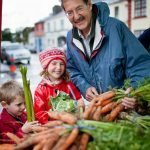 Sobel was identified as one of the “gurus and rock stars of environmental education” in a feature article in Teacher magazine and as one of the 2007 Daring Dozen educational leaders by Edutopia magazine. He lives in Harrisville, New Hampshire, and has two grown children. The author is available for conferences and workshops. Available wherever books are sold & via Midpoint Trade.